Now posthumous releases are a mixed bag, (The Pizza Tapes by Tony Rice and Jerry Garcia come to mind, great moments with some tracks that are, well, “messing around”) and sometimes simply milking the last value out of an artist by the heirs. This CD simply never found a release, though, and should have been given to the world long ago. While I’m not sure any hits analogous to American IV are here, it is worth having for any Johnny Cash fan. A couple of duets for June alone make it worthwhile. Johnny Cash, in many ways, lived as a prism of the last half of the twentieth century, at least a Southern version of that. Rodney Clapp captures that so well in his thought-provoking book, Johnny Cash and the Great American Contradiction. 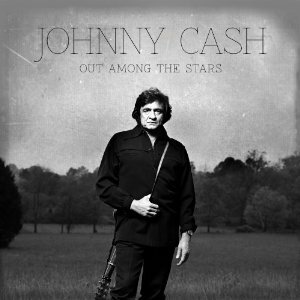 Noah Berlatsky reviewed the album and said, in his piece “Johnny Cash, the Trend Setter,” that Johnny was the ultimate pop-star who could see where music was going and get there first—pop, rock, country, ballad, protest, he did it all. 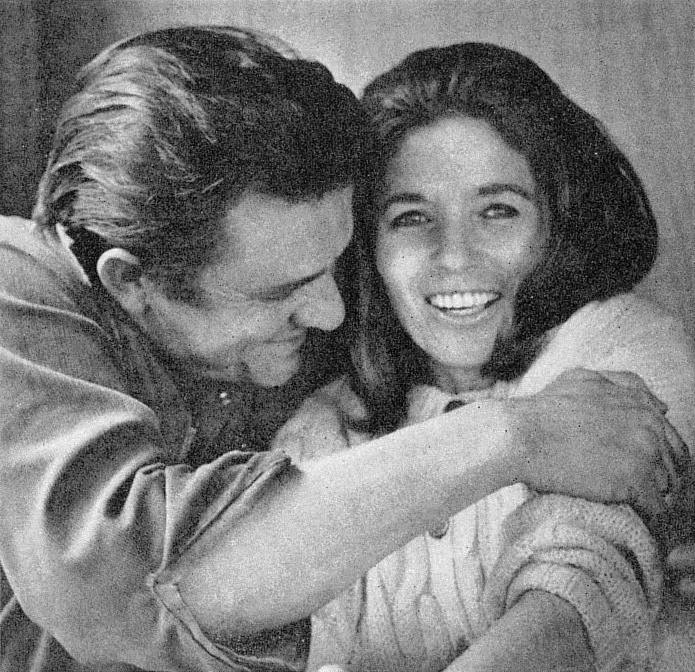 Johnny and June. Still got it, even posthumously. almost unmatchable skill for half a century. Take a listen online and see if it connects. If you aren’t a Johnny Cash fan, it likely won’t win you over. For the rest of us, there are some really solid and worthy moments on here, a little cornball, and a few moments, like for me the title track, where those haunting, odd phrasings that Johnny had a knack for, land. And two duets with June. Personally, I’m happy. And apparently there’s more material to come in the future. Hey, if a man’s work lasts beyond his lifetime and makes people happy or gets their mind off their troubles, well, alright! 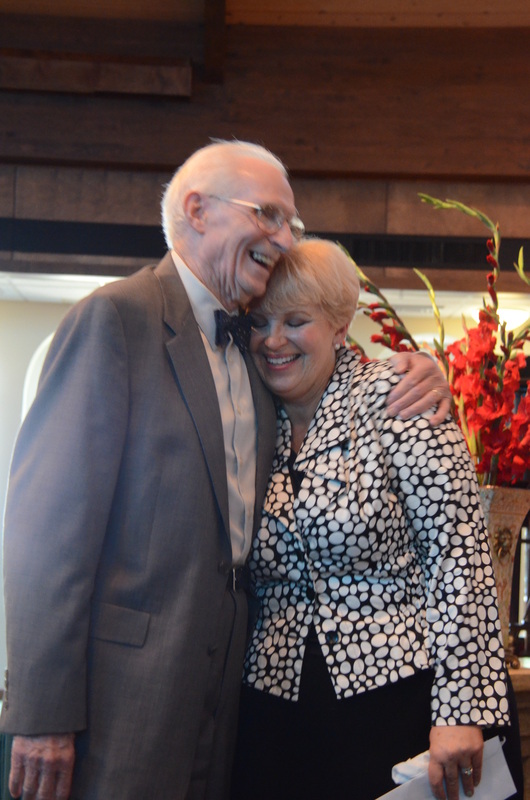 Personal note: In recent months, as my family has dealt with the illness and death a few weeks ago of my father-in-law, Forrest Johnson, I have been largely absent from here. I will not write about this matter other than to thank everyone for their many kindnesses to us through the time, and to say that I was lucky in marriage beyond deserving, and part of that was gaining in-laws that I loved and respected. He will be missed. Love goes out to my bandmate, Don Wendorf, also, in the loss of his beloved wife Susan the week before my father-in-law died. We are dealing with that reality that all of us face. We are not unusual or exemplary, only aware of the enormity that loss plays in life. This is our turn. Thanks to all for love and kindness, much of it very unexpected and all appreciated. Posted on March 29, 2014, in Art, Country Music, Creativity, Culture, Folk, Modern Life, Music, Songwriting and tagged American IV, country music, folk music, Forrest Johnson, grief, Hurt, Jerry Garcia, Johnny Cash, Johnny Cash the Trend Setter, June Carter Cash, Music, music video, new album, Noah Berlatsky, out among the stars, Rick Rubin, Rodney Clapp, The Atlantic, Tony Rice, video. Bookmark the permalink. 2 Comments. Thank you, Charles! I will take a listen.